We have some good news to share regarding the recovery of one of the remaining hospitalized Gulf Shores Band members. 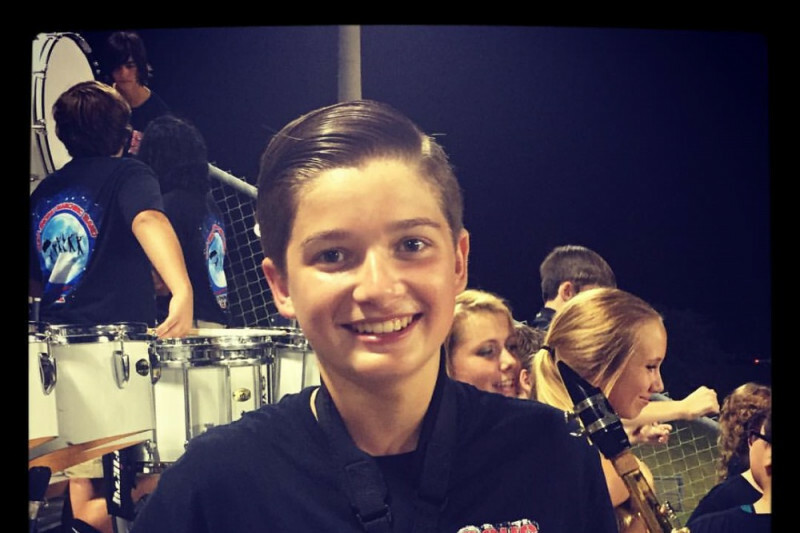 Bryce Warner, a middle schooler who plays the saxophone in the Gulf Shores Marching Band, was just released from the hospital. He was airlifted after the accident to the USA Medical Center in Mobile, AL and then moved to the Children’s and Women’s Hospital in Mobile. He will now finish his recovery at home in Gulf Shores! One remaining band member is still recovering at Sacred Heart Hospital in Pensacola, FL. We are so happy for the Warner family to have their son back home and we are wishing Bryce continued success in his recovery. We are looking forward to having you in our ranks one day!